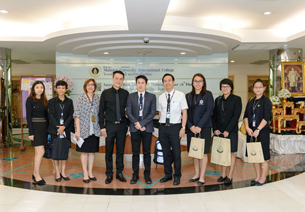 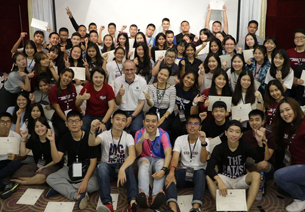 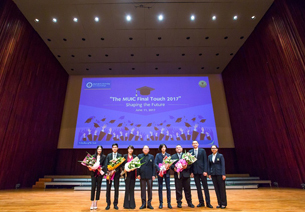 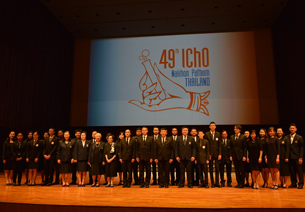 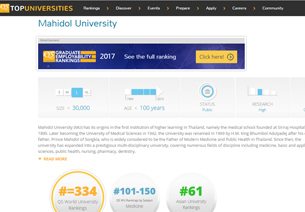 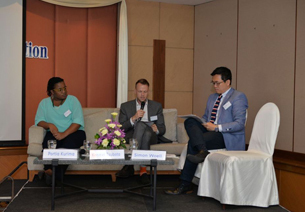 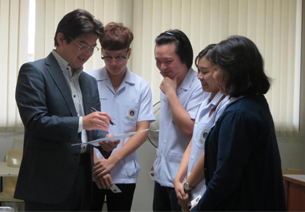 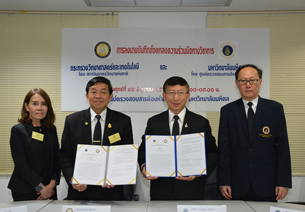 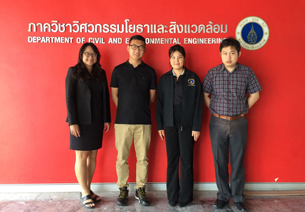 Bangkok Bank, in collaboration with the Business Administration Division of Mahidol University International College (MUIC), conducted a seminar-workshop on financial services trends and digital technology on May 17, 2017 for MUIC students enrolled in the Business Administration and Environmental Sciences programs. 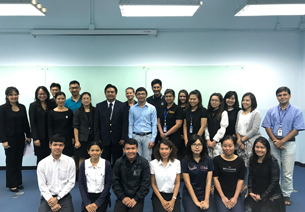 The roadshow team also presented career, internship and scholarship opportunities at Bangkok Bank to the 58 student participants. 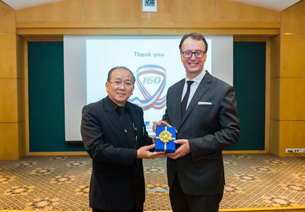 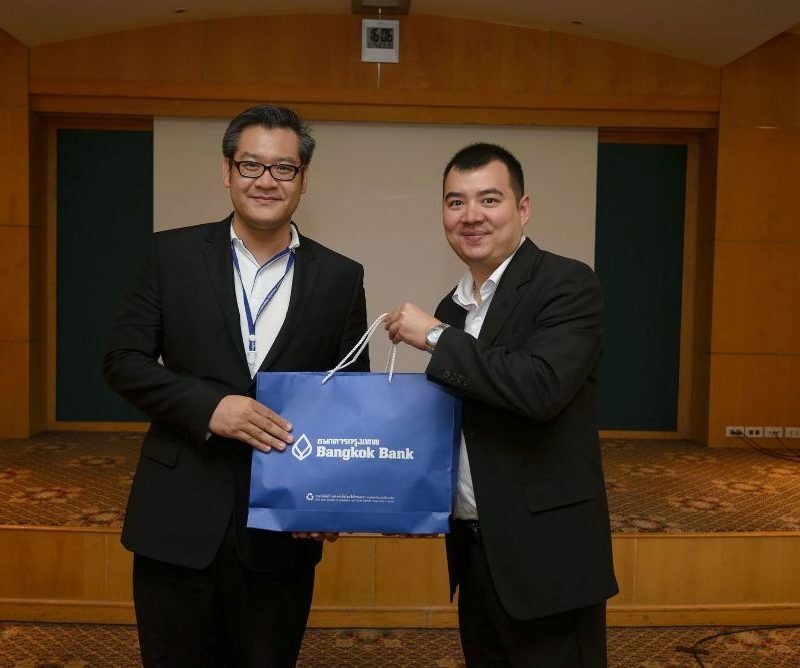 One of the Bangkok Bank representatives, Mr. Veerapat Rungsithum, who works at the private equity, venture capital, and business innovation department of the bank, gave a speech onfinancial services trends and emerging digital technology. 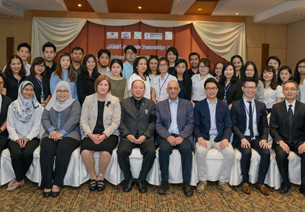 He discussed the banking and financial institutions’ new perspective that has been driven by the change in demographics in the 21st Century. 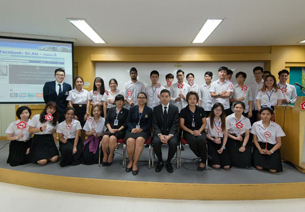 He also talked about career opportunities in numerous financial technology (fintech) startups. 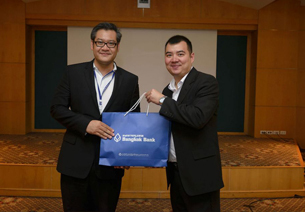 The team conducted a workshop on two areas to give the participants clear ideas about the bank environment affected by the changes in demographics and the corresponding bank strategies for the new digital era. 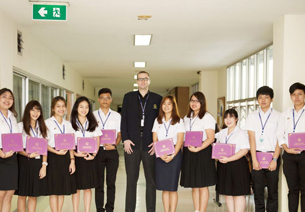 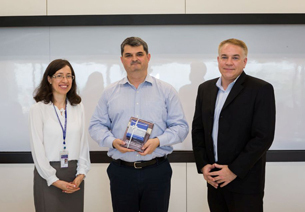 Dr. Aman Saggu, Finance lecturer who teaches the Money, Banking and Financial Markets course at BA also joined the event which was facilitated by Dr. Treerapot Kongtoranin and the Alumni and Career Development Section of the Office of Student Affairs. 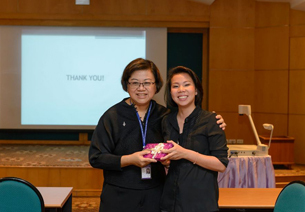 The organizers wish to thank all student participants.